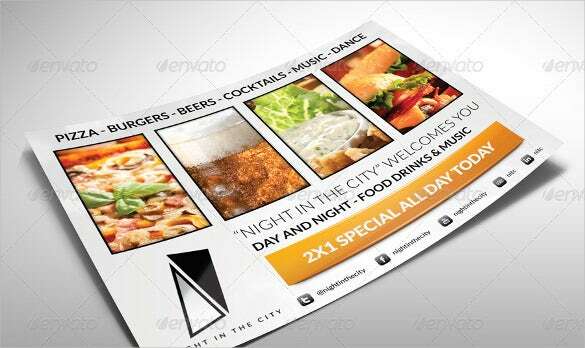 A flyer with a large image is sure to make an impression and catch the eye of all those who gaze towards it. 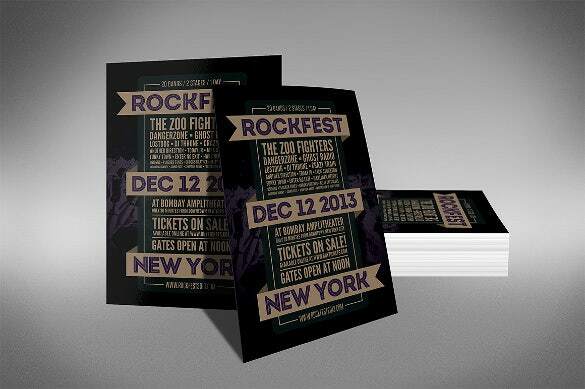 So a good image is always advisable to put on your flyer. 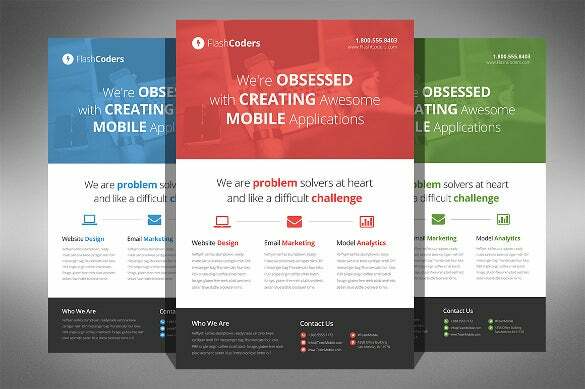 A large and funky photo with funny text will be surely more effective than simple black and white, it catches the eye quickly. 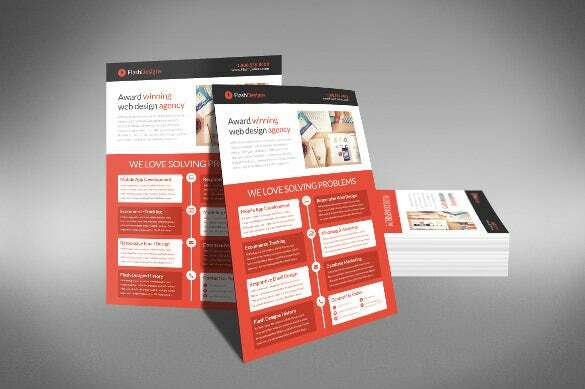 You can also see Business Flyer Templates. 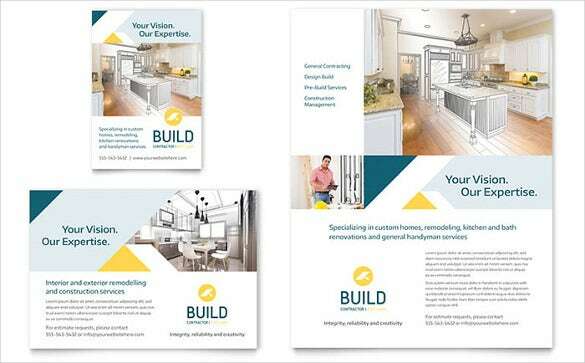 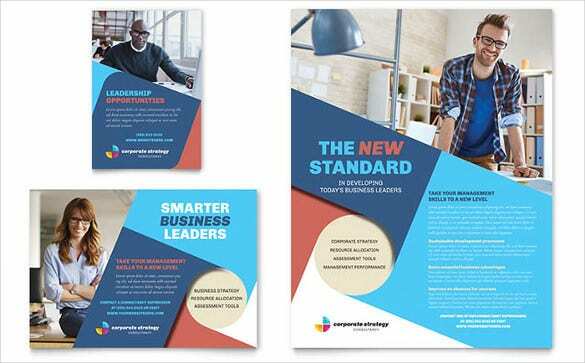 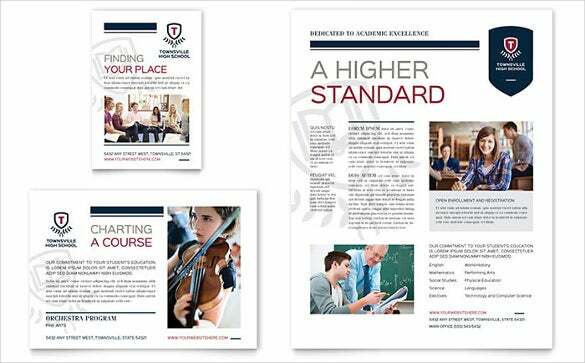 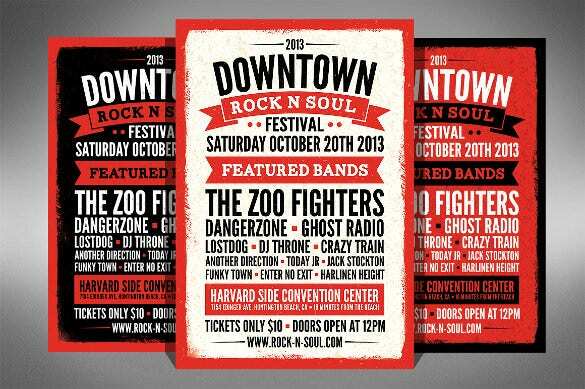 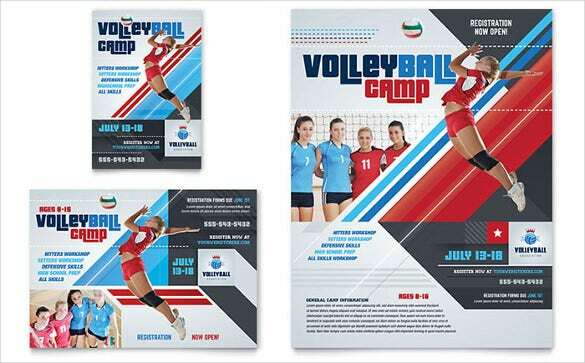 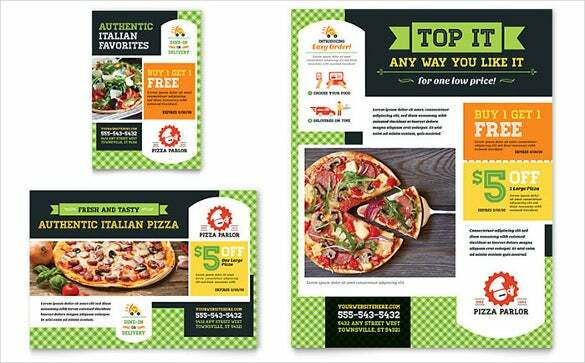 Now use these top of the line half page templates to design your perfect flyer. 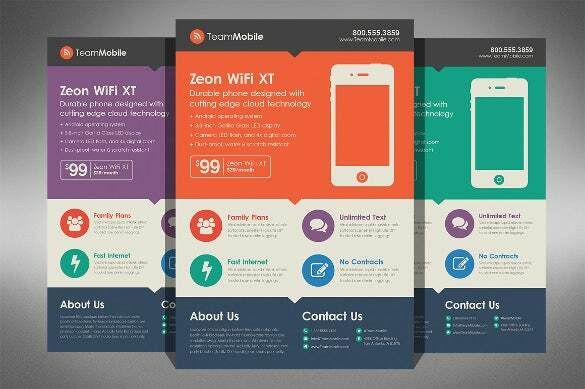 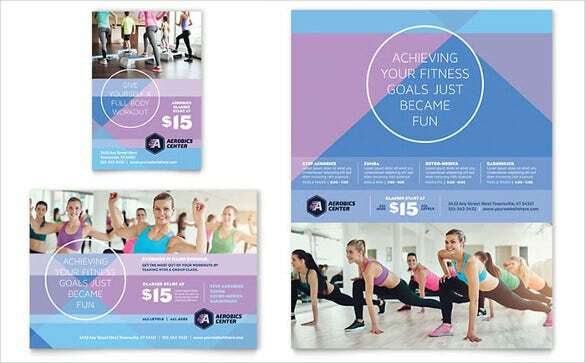 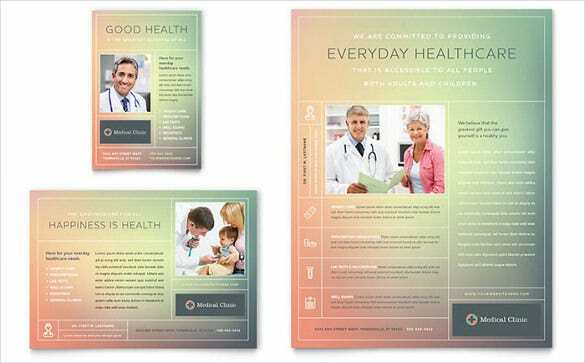 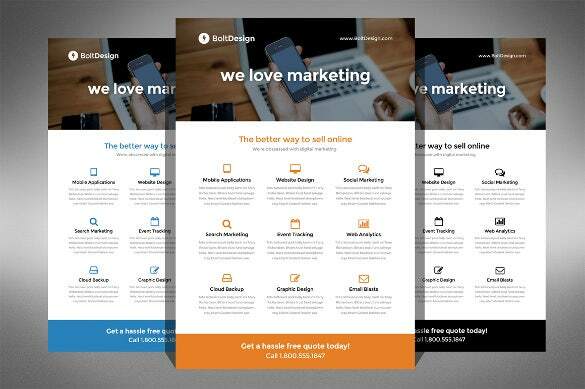 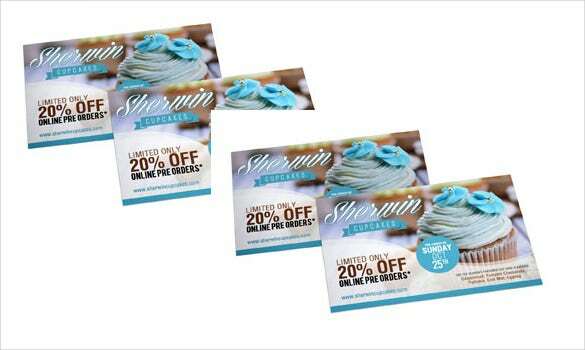 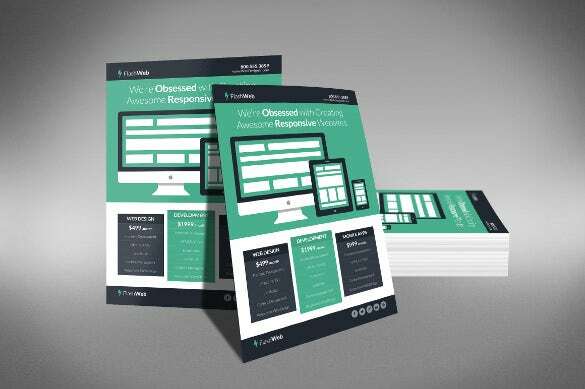 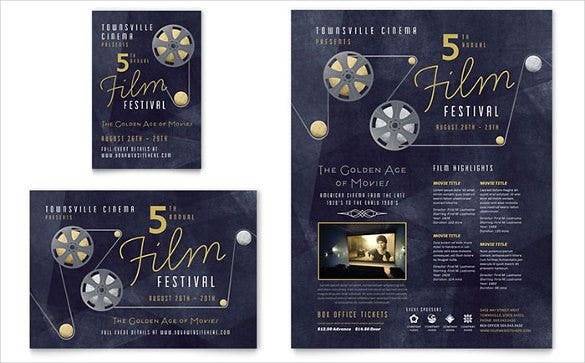 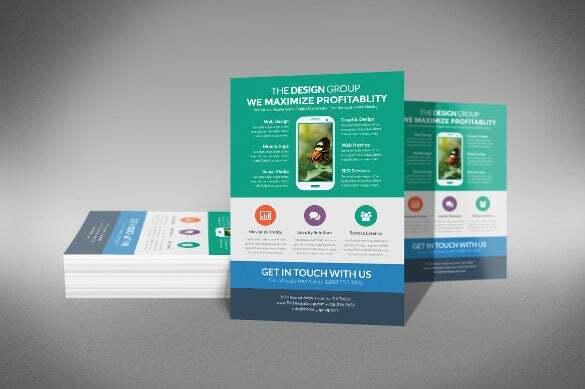 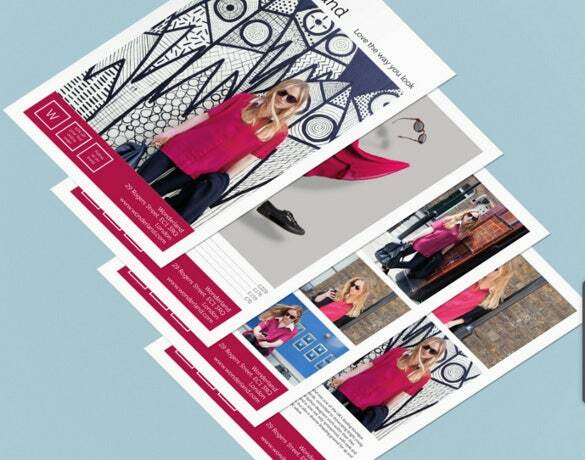 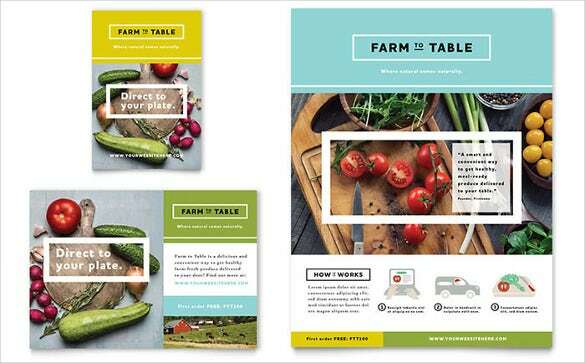 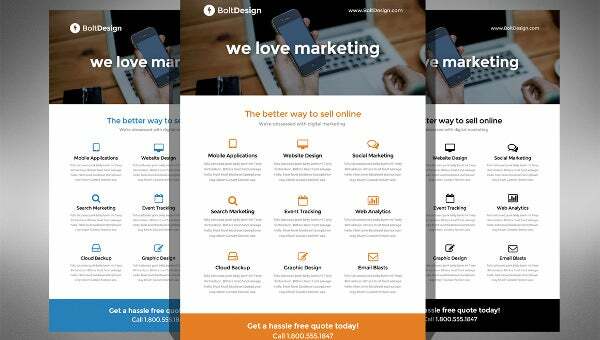 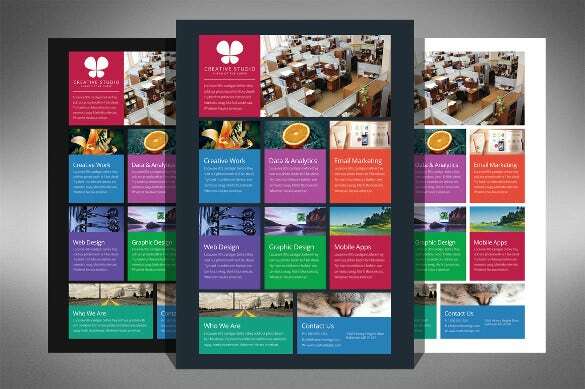 The free flyer template leaves half the page blank for images and is highly customizable. 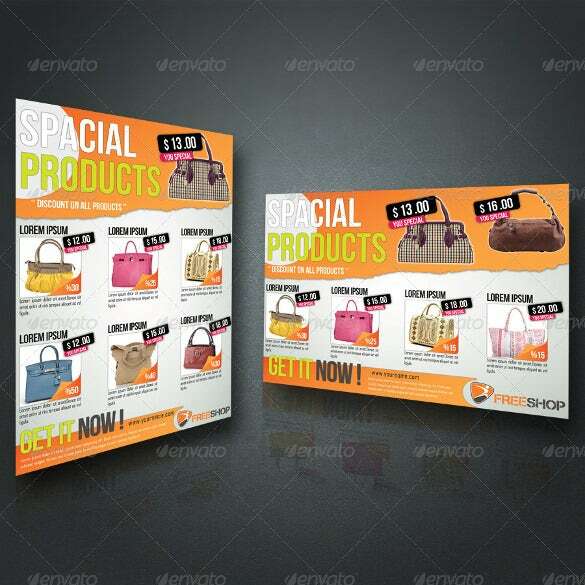 Even with so much space left aside there is ample space left behind to fill out the details of the advertisement. 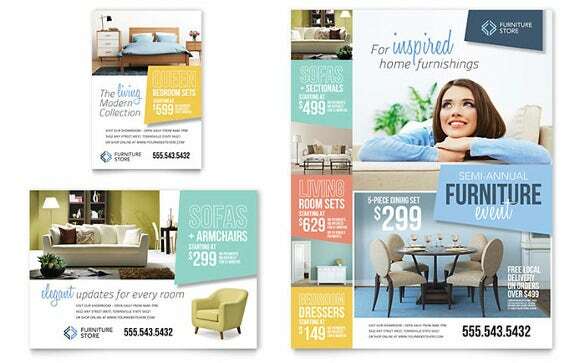 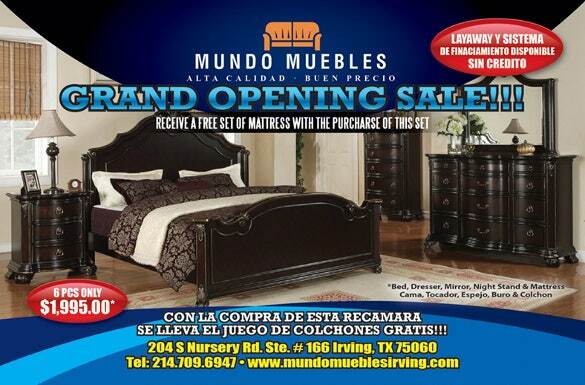 Furniture Promotional Half Page Flyer Template.